It seems as though everyone’s at it. Not at it in that sense you smutty little buggers. No, I mean everyone’s bottling their own single cask whisky, or so it seems. Many independent bottlers have released single cask offerings over the years and it seems as though this practice is only becoming more and more commonplace. 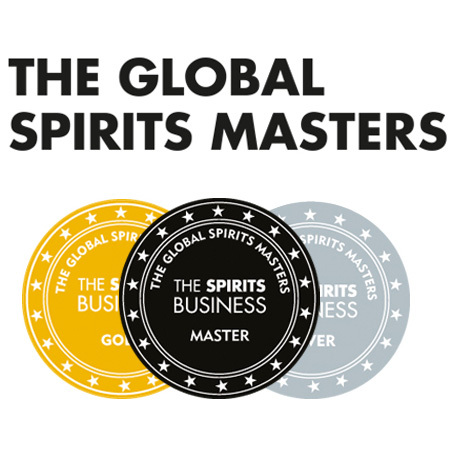 Some say it is the absolute ‘truest’ form of whisky – liquid from one cask, usually non-chill filtered, usually natural colour, and usually bottled at cask strength. Others say it’s a marketing ploy, with the finite volume of a single cask inextricably leading to a limited edition release. I sit on the former side of the fence. I wouldn’t necessarily say it’s the ‘truest’ type of whisky, but I love the one-time-only buzz and the fact it’s usually bottled at a ballsy ABV. Mostly, however, I love the uniqueness of a single cask, the chance to explore the effect the oak has on the spirit and how different types of cask can influence the same spirit in hugely different ways. 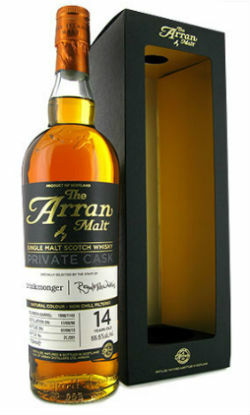 Very recently, Royal Mile Whiskies released two more of their very own single casks bottlings, an Arran from 1998 and a Tomatin from 1999 (but more on that in a separate article). 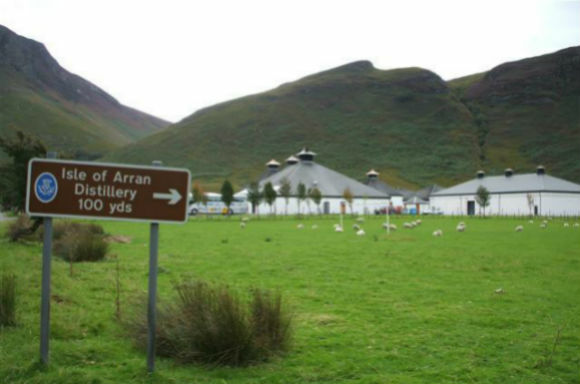 The Arran is 14 years old, entirely bourbon matured, bottled at 55.5% ABV, and limited to 201 bottles. There’s the facts and figures, but what does it taste like? Nose: Rich and sticky sweet – treacle toffee, Crunchie Bars, Jamaica cake, some cloves, crystallised ginger and chocolate limes. Very inviting. Palate: Big and spicy with juicy sweetness – peaches, pineapple, mango and other tropical fruits to begin with. Then the richness comes through with dates, fig rolls, rum soaked raisins and a cinnamon spice. Finish: Long, with spices and some faint sweet oak. Overall: This is a gem. It really is. The nose is very welcoming and the palate is pretty huge, with the sweetness and spiciness striking a good balance. 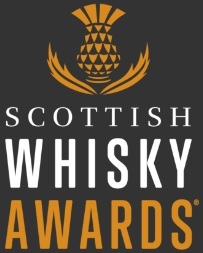 The whisky in general shows great complexity despite not being particularly old, and the cask strength ABV is only evident in terms of boldness of flavour rather than an alcoholic nose prickle or burn. Top drawer. This entry was posted	on Tuesday, July 23rd, 2013 at 11:16 am	and is filed under Reviews. You can follow any responses to this entry through the RSS 2.0 feed. Responses are currently closed, but you can trackback from your own site.